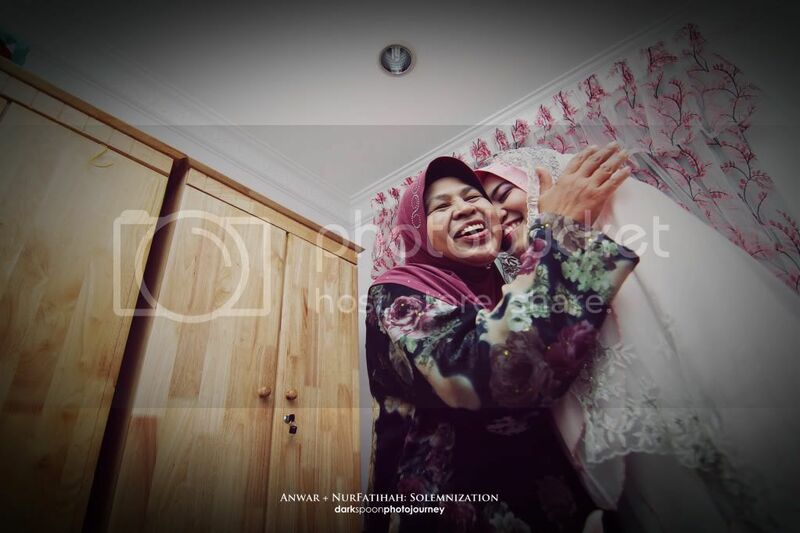 This photo from Anwar & NurFatihah Solemnization manage to get 1st runner up for MWPPM (Malay Wedding and Portrait Photographers Malaysia) January Monthly contest. We also would like to thanks to MWPPM committee and the judges to chose one of our photos to be the winner. A society for Malay wedding & portrait photographers in Malaysia.